With all of the focused and determined love we were tossing at Matilda, she was perking up and acting spunky. The energy in the room was playful. We had downloaded a song called Matilda by Harry Belafonte that Mother kept on singing. Murial is genuine to the core and danced around the room with the most delightful spirit. All was well in Bed 7 (or G depending on the age of the nurse). I was also excited because our brother-in-law Josh was in town. He was interviewing for a fellowship at the hospital and had a few hours to sit and be with his favorite (only) niece. He brought gifts and a bundle of cards sent by friends and family. He held Matilda and we talked about hospital life. Josh is an orthopedic surgeon and I had gained a whole new respect for the time and effort that he put into his profession. I felt the same for my brother Sean, who is a nurse. It was nice to see first-hand everything that he does and goes through. I had no idea. And I love them both for making the sacrifices they do, for the good of others. Later in the day, as I was taping up the cards that Josh brought across from Matilda's bed, the dad from across the hall came in to say hello and check on Matilda. He is such a kind man and was always happy to see Matilda's plump cheeks. We talked for a bit about Matilda's latest drama. And as always, he nodded along and assured me that the same things happened with his baby girl. I wanted so desperately for things to be different. For Matilda to suddenly make a turn for the better, for her liver to regenerate on its own. 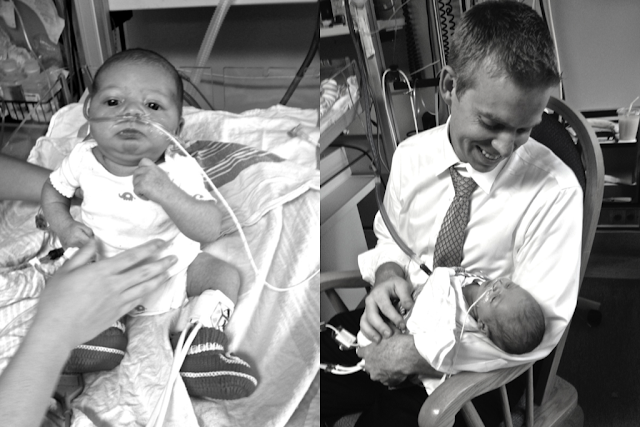 He invited me to see his daughter and as I stepped across the PICU my heart skipped a beat. There she was. Still open (covered in surgical wrap), still bleeding around her sides, still connected to what seemed like a hundred IVs and wires. She took my breath away, in the most beautiful way. Her eyelashes were the longest I had ever seen. Her fingers were equally long and delicate. She had a fire in her that was evident. And her dad beamed with pride as he listed all of the symptoms that had vanished since receiving her liver transplant. That moment changed me. As I listed and took in the amazingness that a new liver can bring, my mind was opened. I had been so focused on looking at the numbers and the horrible statistics, the lists of medications, the even longer list of side effects, and the money that we knew we did not have that goes into everything involved. But all of a sudden, all of those things went away as I saw this beautiful baby girl alive and doing so well. Her dad had a smile on his face and a sense of relief in his step. Making the choice to perform a liver transplant on such a small baby is a burden, but for the first time I saw that it is a gift. The most beautiful gift I had ever seen. 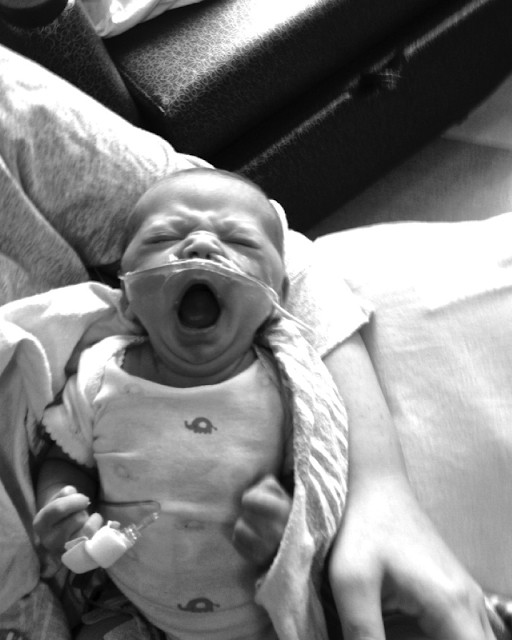 A second chance at life for someone who had just barely been born. I prayed that night, long and hard. And it felt so good. Life felt so good, even under the worst circumstances. I was happy.